After the Junoon reunion in the city, it was only a matter of time before Pakistani pop-rock band Strings made its way down to Dubai for a concert. Joining them on stage on February 15 at Bollywood Parks will be popular singer Shafqat Amanat Ali. The Valentine Day concert, titled ‘It’s All For Love’, will take place in front of the Raj Mahal Theatre at the theme park. 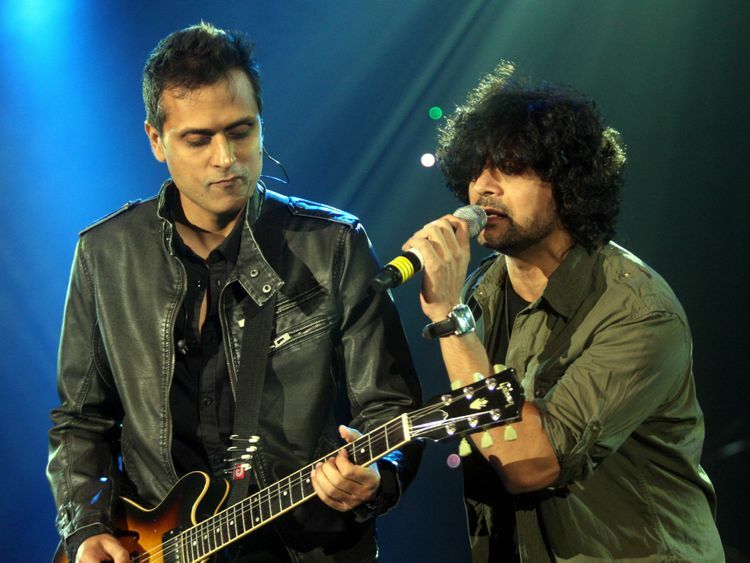 Strings, which sees Bilal Maqsood on vocals and guitars and Faisal Kapadia on vocals, first shot to fame in the early 90s with their breakthrough track, ‘Sar Kiye Yeh Pahar’, which was later picked up by MTV Asia and gave the band international fame. The band followed up with hit tracks, which will probably play on the concert night, including ‘Duur’, ‘Dhaani’, ‘Kahaani Mohabbat Ki’ and ‘Zinda Hoon’ from the Bollywood film, Zinda. Last year, the band dropped a new album, 30, celebrating three decades of the band. The duo have also been producers of Coke Studio for several season, a programme that captures live studio-recorded music performances by established and emerging artists. Amanat Ali, meanwhile, was a former member of the Pakistani band Fuzon before he went mainstream with his Bollywood career, singing tracks such as ‘Mitwa’, ‘Bin Tere’ and ‘Tuhi Mera’. Tickets for the concert start at Dh49 and are available online. Concert starts at 8pm.